Are you an online marketing expert and thinking about launching an AdWords account? Currently using AdWords but find that it just takes up too much of your time throughout the day? Any experienced AdWords user will know that when setting up and optimising an account, there are fast ways to do things, slow ways to do things and then very slow ways to do things. The mistake that many business owners and marketing specialists make when attempting to manage an AdWords account is that they do not take the time to learn about all of the tools & features available that can help to cut a task that may have previously taken you hours, into a ten minute job. 1). Using Excel to plan campaign structures. Fast account navigation. You can quickly navigate around your account without having to wait for the loading times experienced in the AdWords interface – this is particularly helpful with large accounts. Changes can be made in bulk with Editor’s “Select all” function. For example if you need to change the destination URL for all adverts within your account, all you need to do is open AdWords Editor, select all adverts and then enter your new landing page URL in the “Destination URL” box and then upload your changes. This is much faster than manually changing each advert URL within the AdWords interface. You can import data from Excel. If you’re using the technique outlined in the first point in this article and laying out your account structure in excel, then once you’re done it’s simply a matter of copy & pasting your data into AdWords editor. This means that rather than spending hours to upload account changes, the task will literally only take you a few minutes. Location-specific keyword creation. 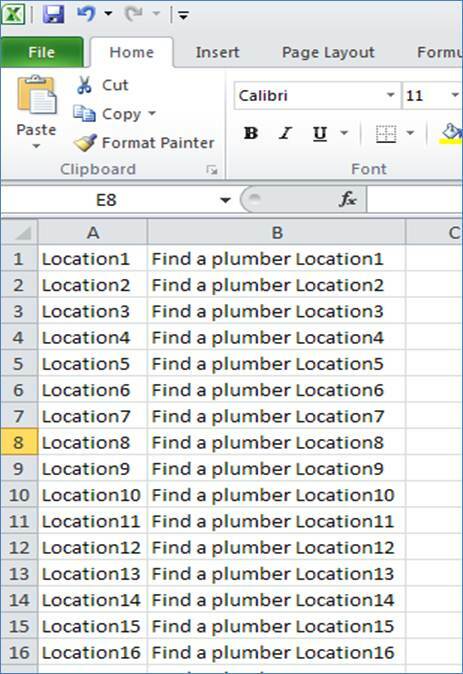 If you have a keyword that you’d like matched with a large number of locations, say for example “find a plumber”, then all you’d need to do is create a column containing all of the locations you want matched with the keyword. 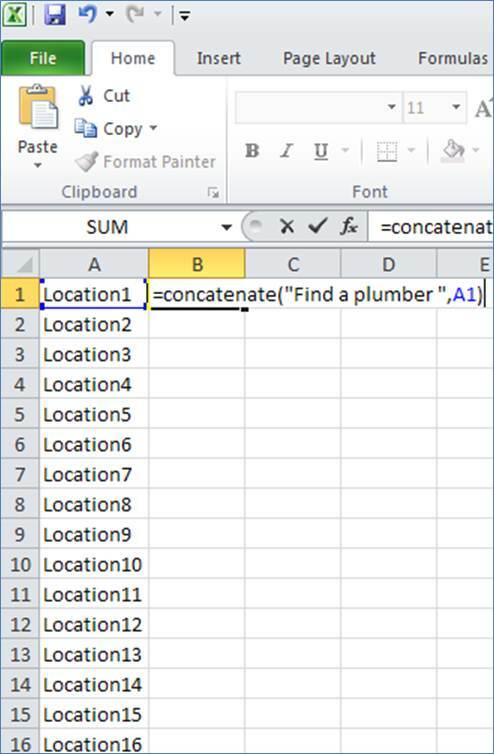 From there, all you need to do is create a formula in the column next to your locations that looks something like this – “=concatenate(“Find a plumber “,A1)”. You now have a list of location-specific keywords. Location-targetted ad text. In a similar way to the location-targetted keywords, you can use the concatenate function to match up locations with other key terms so that your ad headings & description lines are as relevant to a user’s search as possible. This will help to improve your ad CTRs (‘Click-Through-Rates’) and therefore boost traffic and account quality scores. 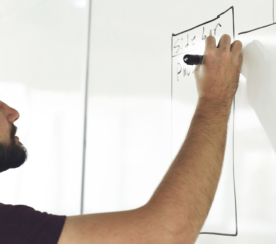 ‘Automated Rules’ are one of the newest features added to the AdWords platform, and allow for certain account changes to be made automatically once a user-specified action has taken place. For example, you can ask AdWords to pause any advert within a campaign if they generate a CTR of less than 1%. 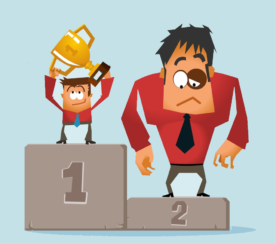 You could also ask the system to increase bids by 20% for any keyword that falls below position 3 on Google. This automated optimisation helps to do some of the day-to-day account maintenance that can sometimes eat up all of your time. 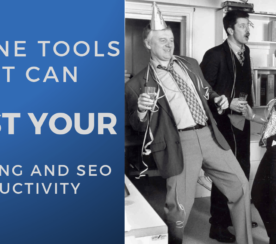 In this article I have avoided mentioning any paid third party tools that you can as these generally only become worth the fees when you’re working with extremely large traffic volume – something that would require a media spend that is out of the range of your average Google Adwords user, however these can also be a good option for larger agencies and accounts to assist with productivity. Feel free to share your time-saving techniques by leaving a comment below!